George Strait, accompanied by special guests Robert Earl Keen and Lyle Lovett, closed the 2019 Houston Rodeo with a record-breaking set. George Strait, Robert Earl Keen, and Lyle Lovett now hold the NRG Stadium attendance record for concert-only performances. 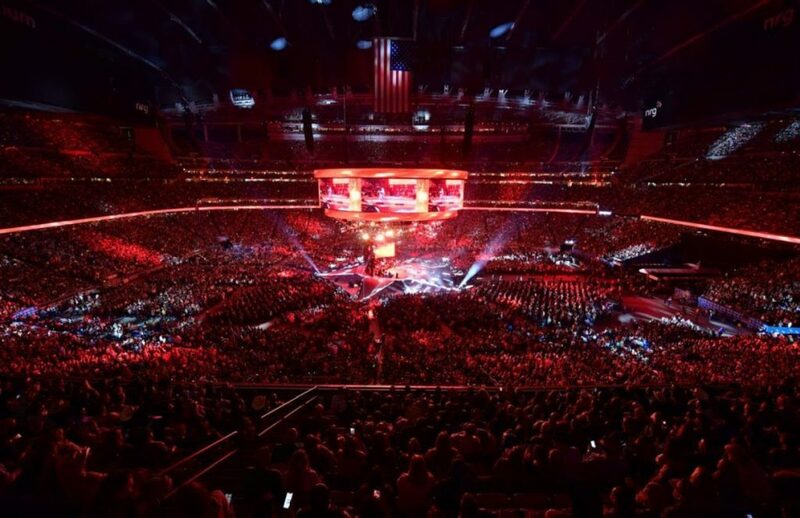 The Houston Livestock Show and Rodeo confirmed 80,108 fans attended the concert, breaking the previous record from 2013, which was also set by Strait and his openers Martina McBride and Randy Rogers Band, with 80,020 fans. The NRG Stadium, home of the NFL’s Houston Texans, has a seating capacity of 71,995 when events take place on the field, however, an additional 7,000 seats were added to the grounds for this past Sunday’s concert. 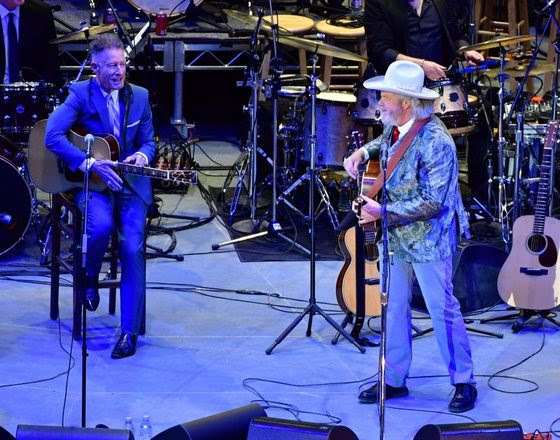 Legendary Lone Star State singer-songwriters and longtime friends Robert Earl Keen and Lyle Lovett prepped the massive Houston crowd for Strait’s 30th performance at the Rodeo. This performance marks Keen’s fifth performance and Lovett’s third.